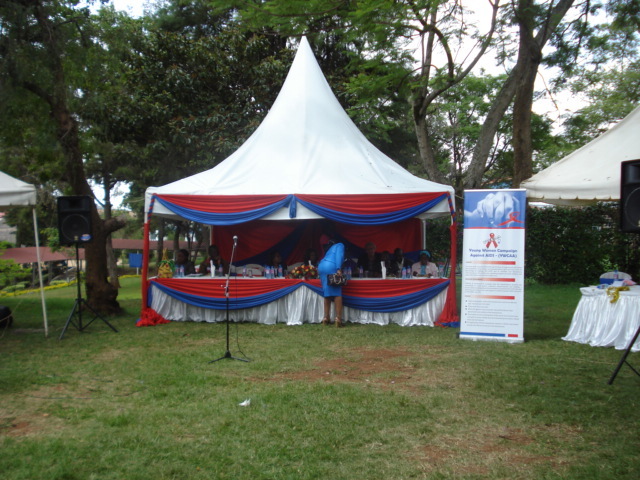 Westminster Events Centre is one of Nairobi’s leading events companies that stands out from the competition, because we offer a highly professional and quality service, but more importantly because all our proceeds go towards the health, education and welfare of the children at Kenya Children’s Home. 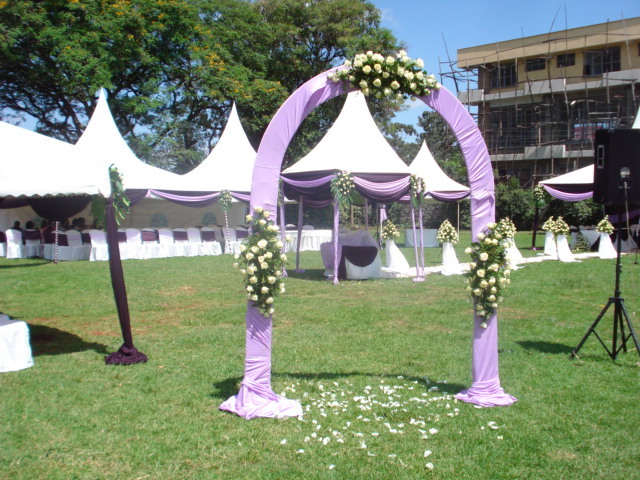 Westminster has a proven and very successful track record in delivering personalized high quality weddings since 2004. 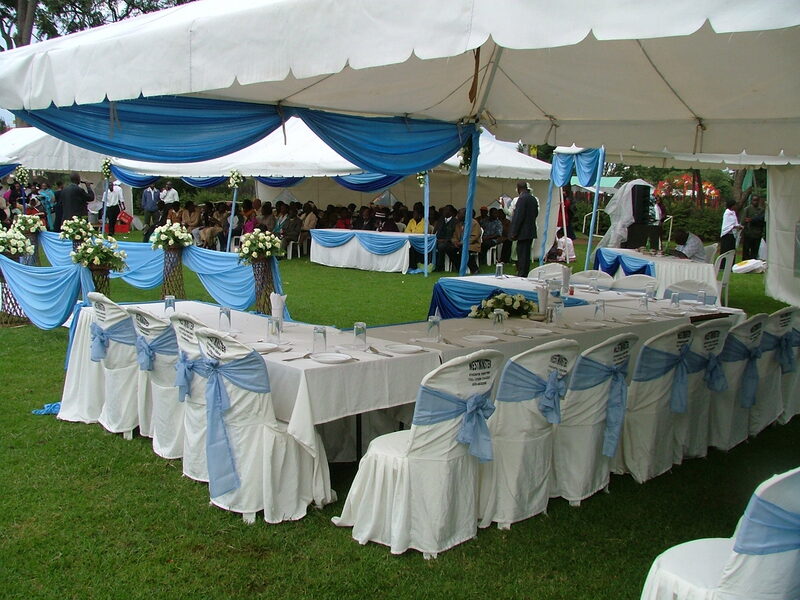 Your Special Day will surely help make a difference in the lives of needy children supported by Kenya Children’s Home (Thomas Barnardo House-Kenya). 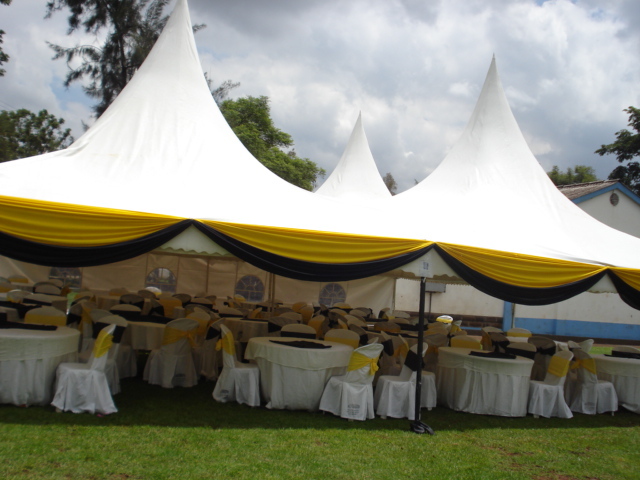 The Westminster Team Comprises of Caterers, Decorators, Event Organizers & Wedding Planners whose objective is to help create the ideal wedding for you. This special day is designed to be uniquely yours in every aspect — from the invitation to the flowers that adorn your walk to the moment you tie the knot. Our aim is to provide you with not only our event services but also the experience and inspiration to make your wedding day truly memorable for you and your loved ones. Our expertise as event planners lies in designing and crafting an event that suits your customized needs with attention to detail and making every event fresh and beautiful — the best that you deserve. The added extra benefit of booking with us is the knowledge that all profits are used to support the children at Thomas Barnardo House. Since the home was founded, over 6,000 orphans, abandoned and destitute children have been cared for from birth to adulthood. PO BOX 44261-00100, Nairobi, Kenya.